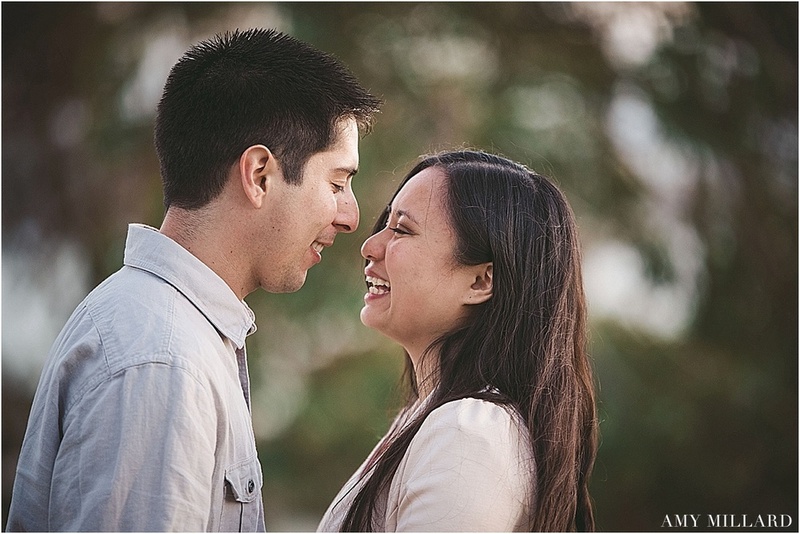 I'm swooning over this recent proposal I photographed in La Jolla. 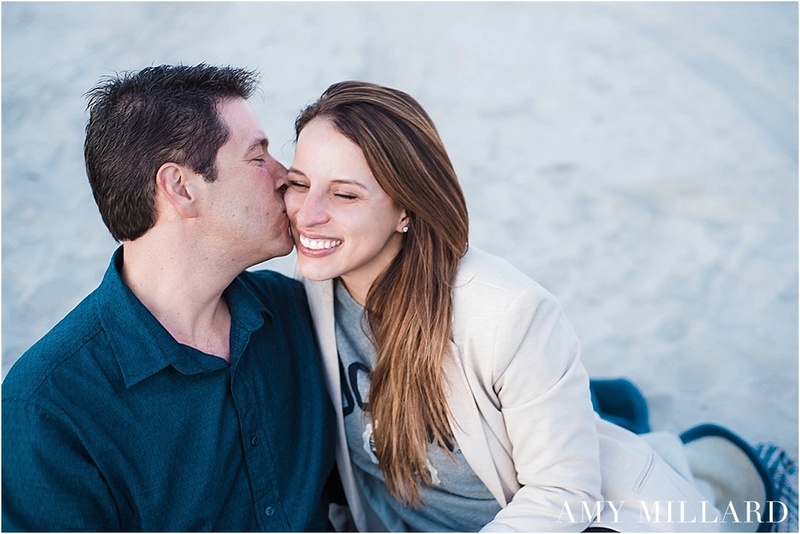 Greg went above and beyond to create a romantic yet quiet proposal on the hillside of La Jolla. We arranged almost 100 candles at an overlook. 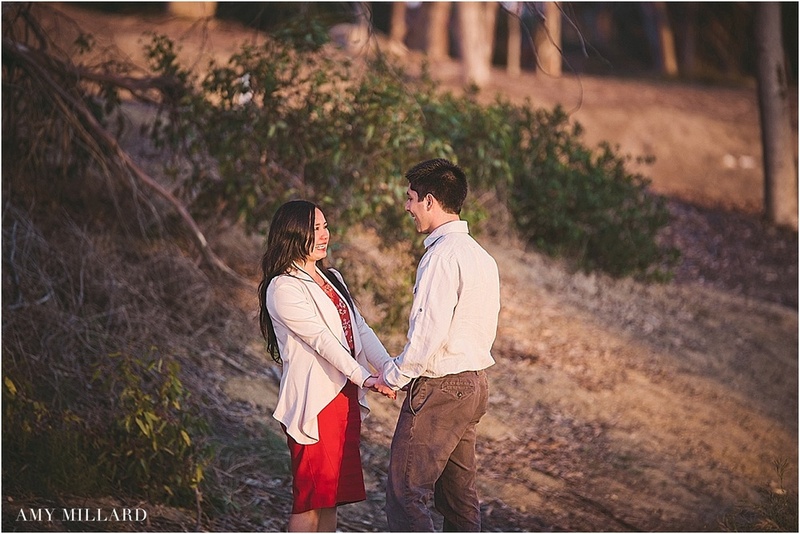 At sunset he arrived with his Vanessa, walked her down the row of candles and got down on one knee. It was beautiful. 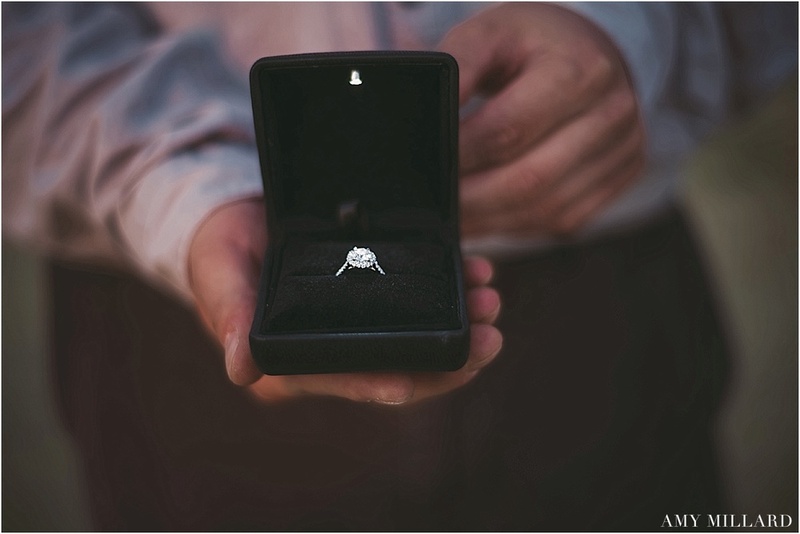 If you or someone you know is looking for a creative proposal idea - please feel free to contact me! 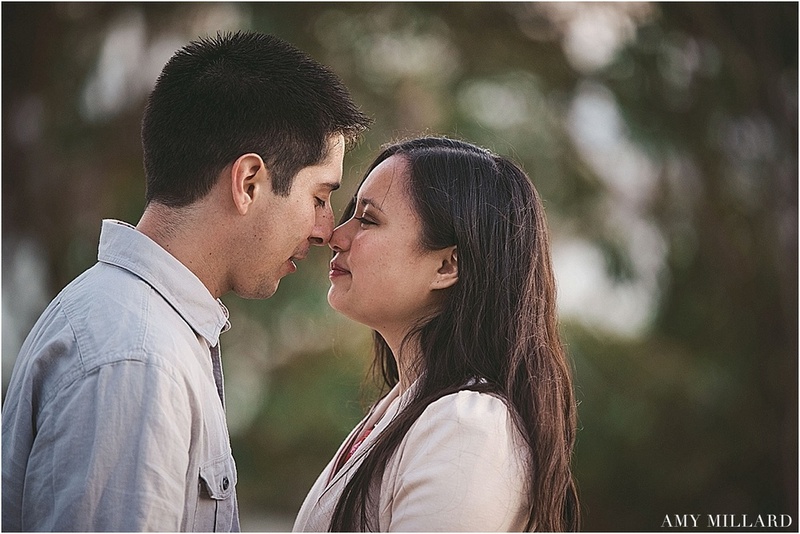 I'd love to collaborate and capture that special moment for the two of you. 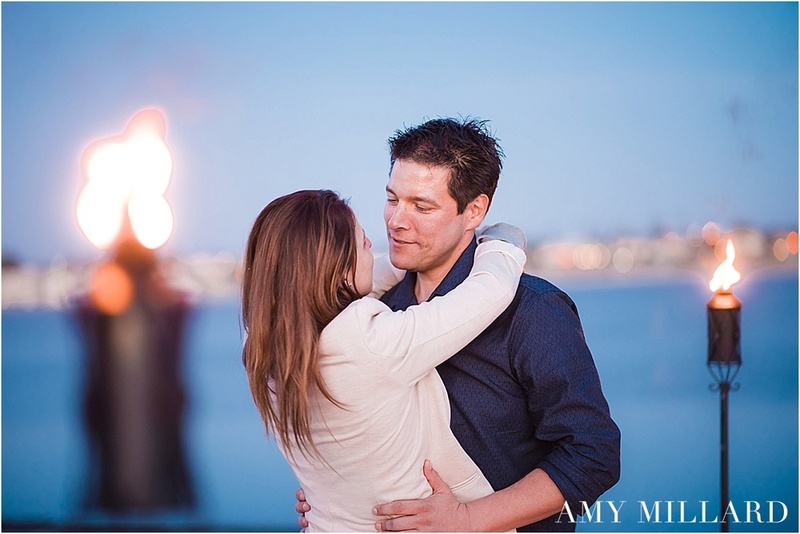 Last Sunday, I sat quietly at Mission Bay waiting in anticipation, for the sweetest little planned proposal to take place. Ryan had contacted me the week prior. 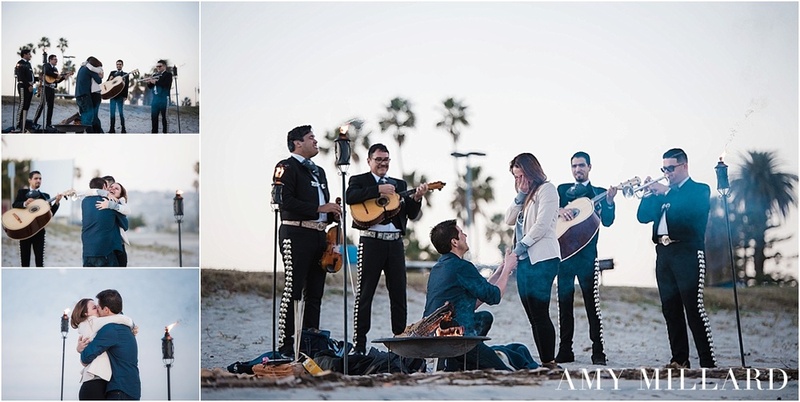 When we sat down to discuss the plan I felt giddy knowing his lady would blush over the attention to detail he was putting into his proposal. The late afternoon unfolded beautifully. 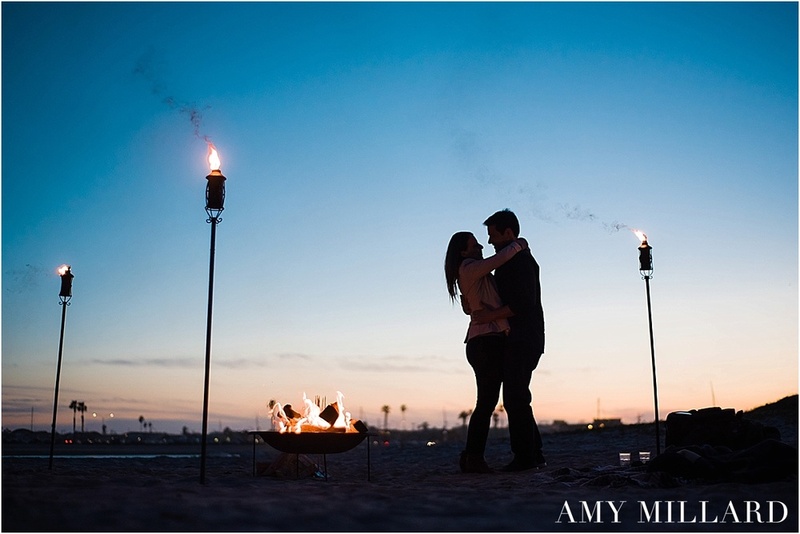 As the sun set, the couple arrived on the beach to a perfect fire pit setup supplied by Beach Fire Guy. 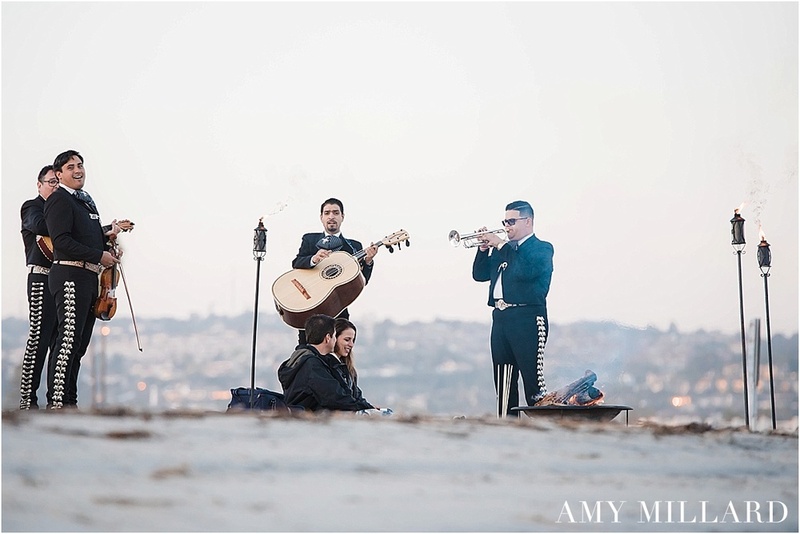 It wasn't too long after that, Ryan had arranged for a mariachi band to scroll up on the sand and perform for the two of them. They laughed and began to dance. After the second song, Ryan went down on one knee and offered a beautiful diamond ring to her. 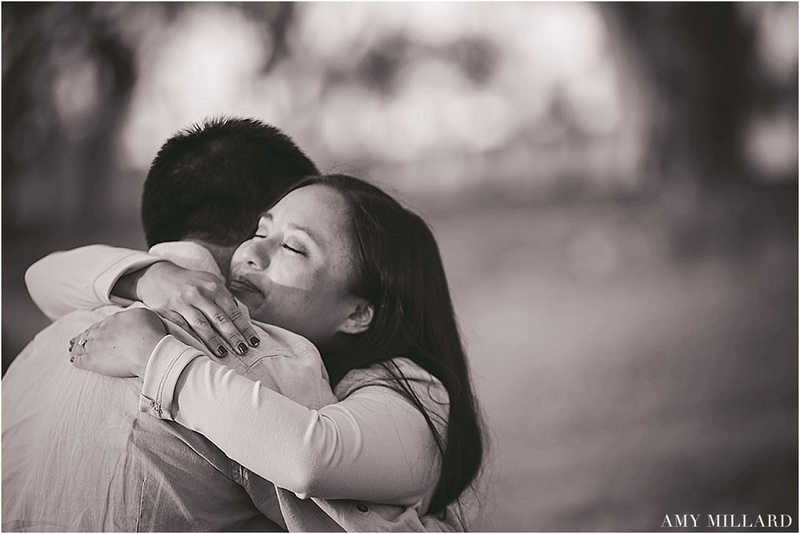 I'm beyond grateful to have shared and captured such a beautiful moment for the two of them. They continued the rest of the evening dancing beside the fire and tiki torches in the twilight - it was simply magical.